The T5 wedge bulb is an economical way to replace T5 halogen fittings. Useful for multi-purpose 12 volt applications, including dashboard lighting, license plate lighting. Do you do the T5 replacement bulb in white?. Thank you. Sorry! 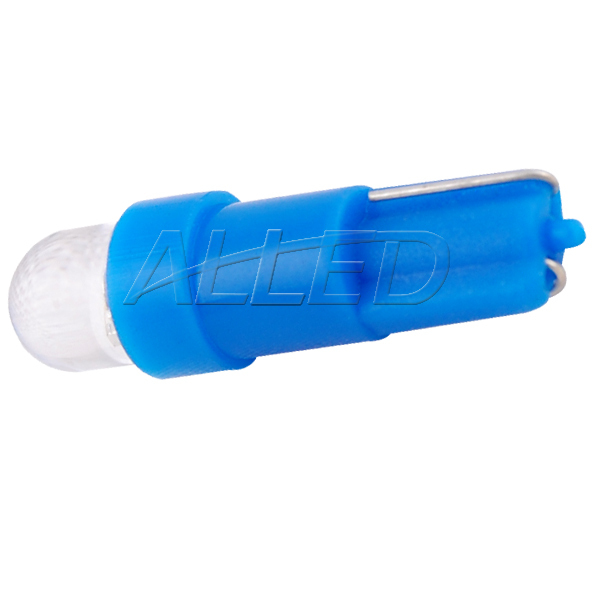 We only sell this T5 Replacement Bulb in blue color.